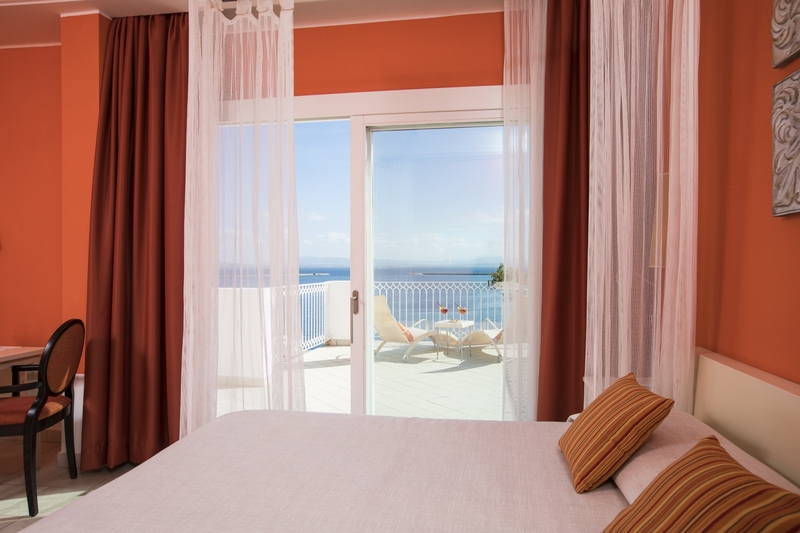 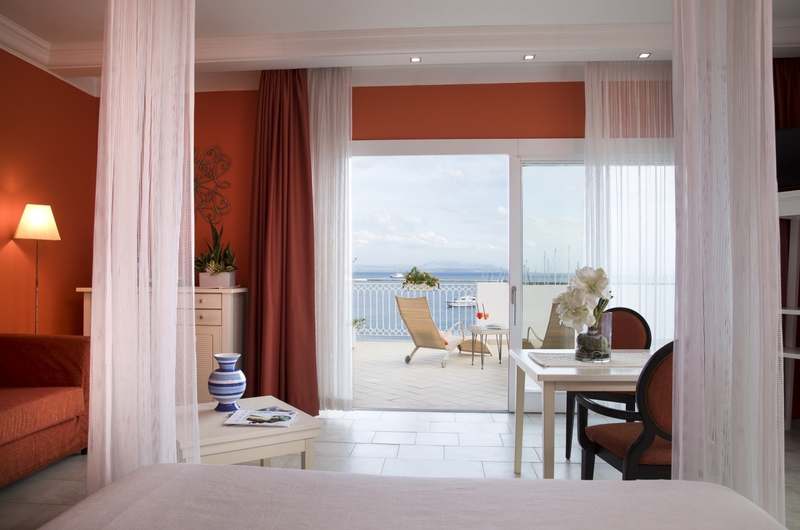 Enjoy the romantic sea sunrise from our elegant rooms. 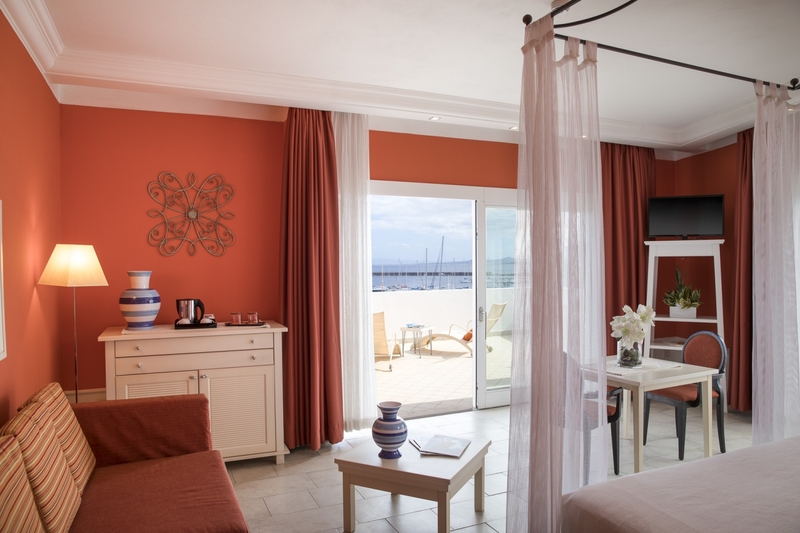 Our spacious Suite Rooms are finely decorated and enriched with warm soft colours which remind the unforgettable sunset of the Island. 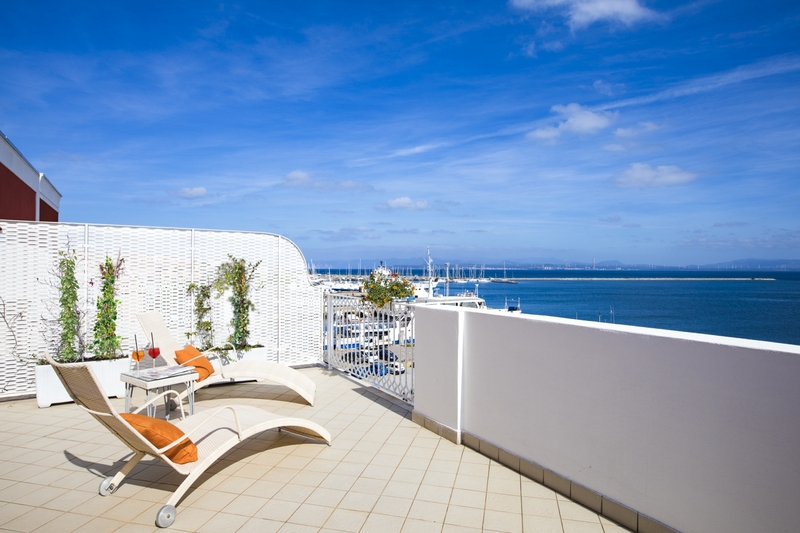 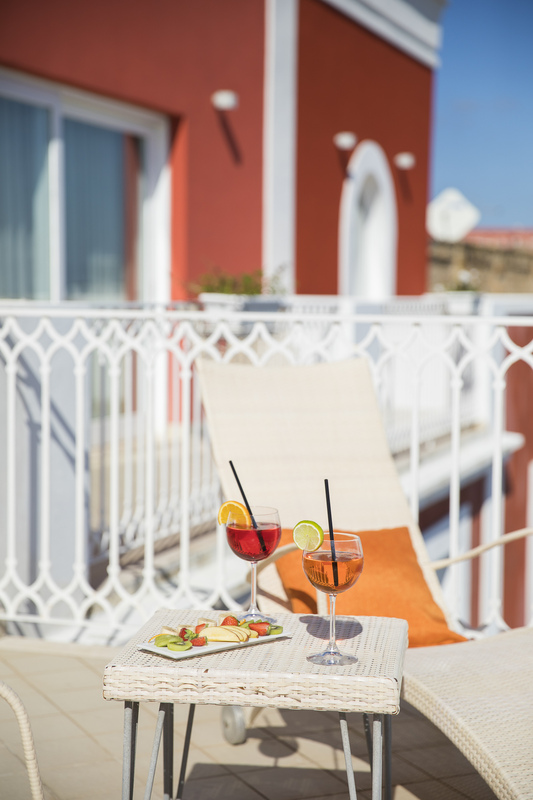 They have a romantic large terrance or balcony overlooking the seafront. 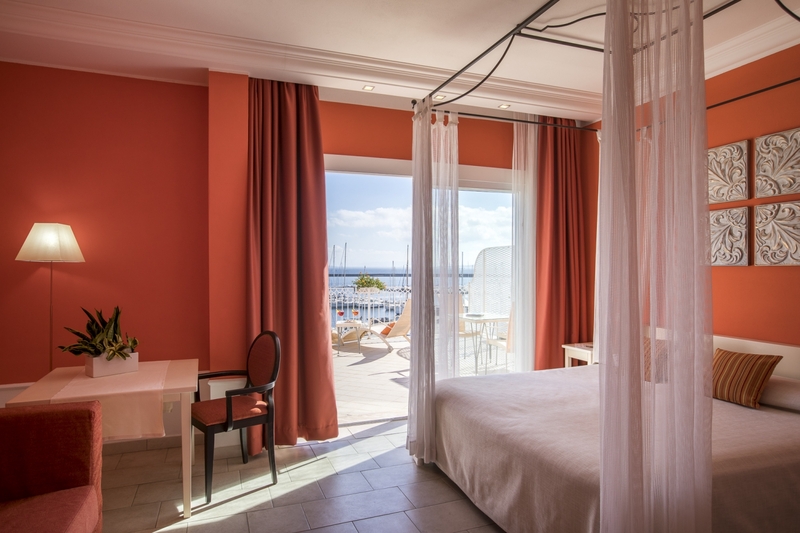 From this favourable position guests can enjoy the panoramic view of the sunset and relax in a confortable chaise-longue. 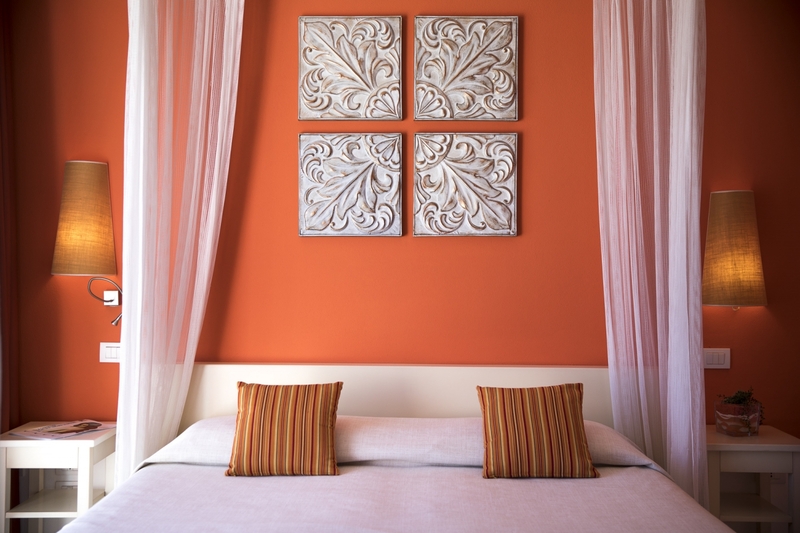 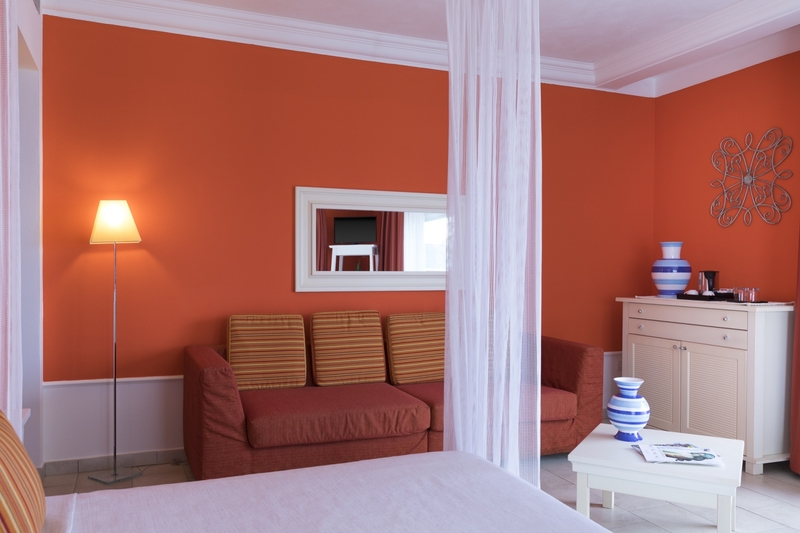 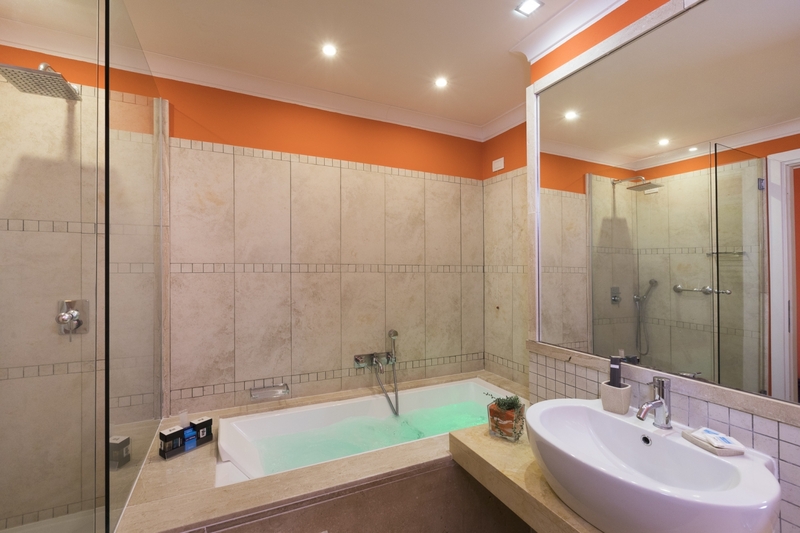 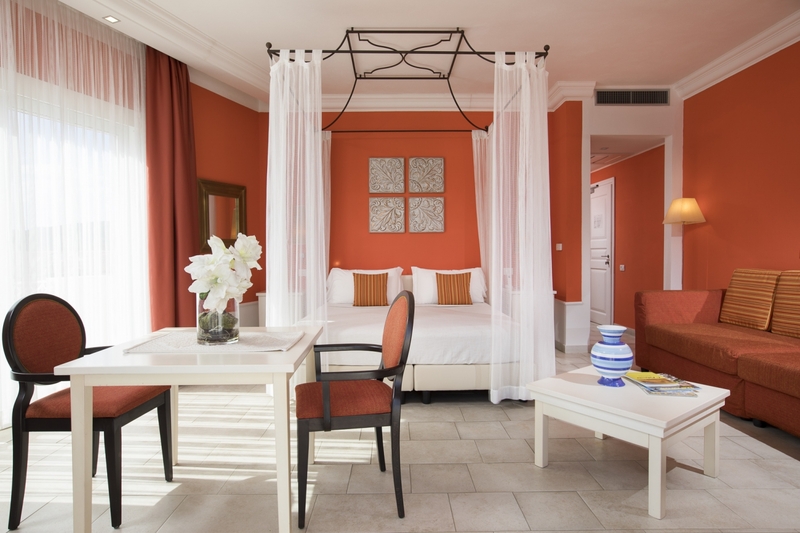 The Suites are equipped with all modern comforts, have sofas and a spacious bathroom with shower and jacuzzi.